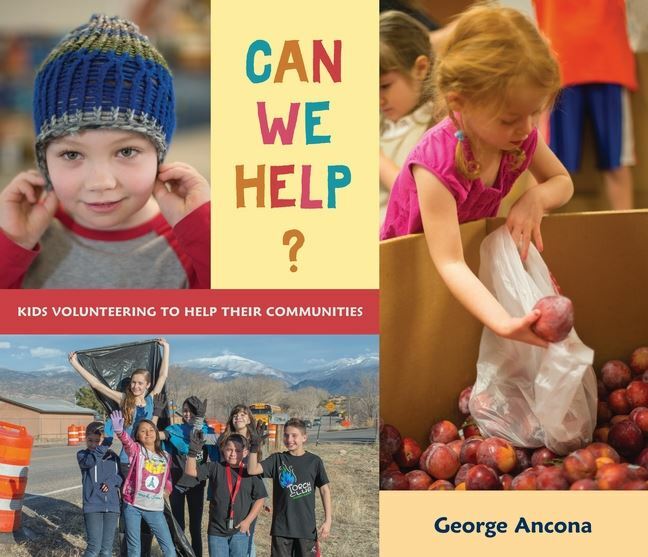 In the book, George Ancona celebrates the joy of kids giving back. In one after-school program, middle-school students mentor and tutor younger children. Via a special partnership, schoolchildren help professionals train assistance dogs for people with disabilities. At a community farm, families plant, grow, and harvest produce for soup kitchens and charities. In these and other examples of volunteering, kids of all ages work together knitting hats and scarves for those who could use warm clothes, packing hot meals to deliver to housebound people, and keeping roadways clean. Young humanitarians reading these accounts may well be inspired to find ways that they can help, too. 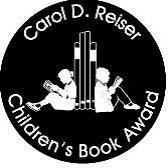 The Carol D. Reiser Children’s Book Award is given annually to the children’s book or books published the preceding year that most effectively inspires community service and volunteerism in children. This award was established by the Corporate Volunteer Council of Atlanta, where Carol was co-founder and past president, and is a living tribute to Carol Reiser’s lifelong commitment to community. Judges are national level experts in children’s literature and in volunteerism. Each year, the award is recognized at a CVC signature event, on the CVC website and via social media. Special recognition and PR events may be coordinated each year based on the theme of the book. A panel of judges will include literary and community affairs experts from across the United States. All decisions of the judging panel are final. 2008 Reach Out and Give by Cheri J. Meiners, M.Ed. The CVC of Atlanta will begin accepting nominations for the 2017 award soon. To submit a nomination, simply complete our official nomination form and mail 6 copies of the book to CVC of Atlanta, Attn: Cheryl Kortemeier, 1100 Peachtree Street, NE, Suite 2800, Atlanta, GA 30309. Questions? Contact CVC Executive Director, Cheryl Kortemeier.